9MM is one of most popular and best known ammunition for handgun pistol. All the list of ammunition displayed on our site is available for purchasing and ready to ship. 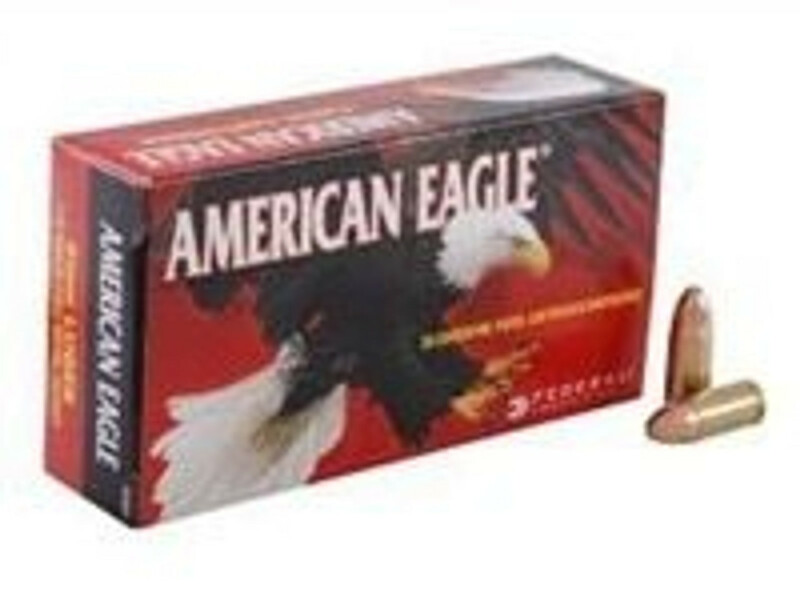 We sell ammunition by box and case orders. We never compromise with quality and sell the ammunition manufactured at top branded companies such as Federal, Tula, Winchester, Wolf ammo and many more. We sell all types of ammunitions for target shooting and self defense. We also stock Jacketed hollow point JHP ammunition, lead round nose and full metal jacket FMJ ammunitions.